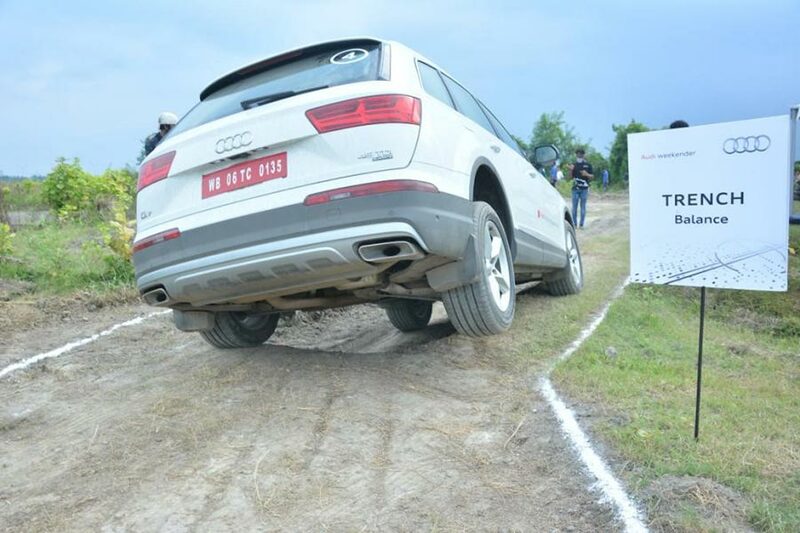 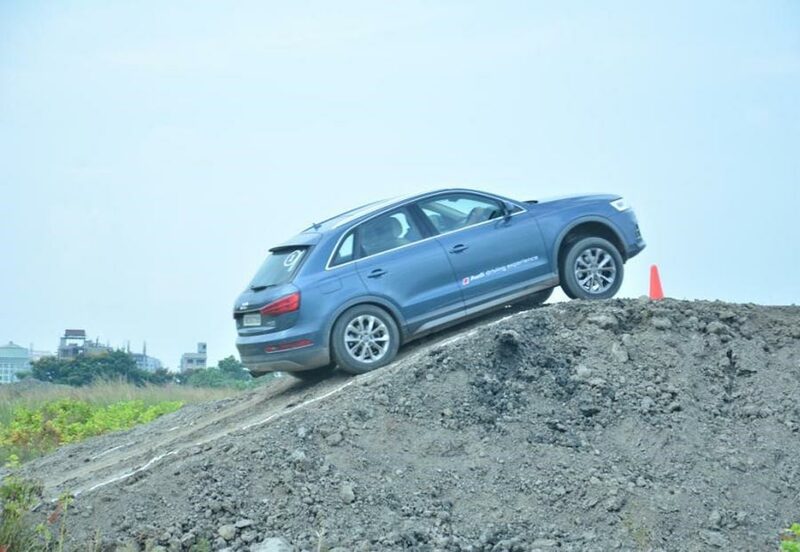 The Audi Weekender offers a unique opportunity to test the quattro capabilities of the Audi Q range in a specially curated off-road track. 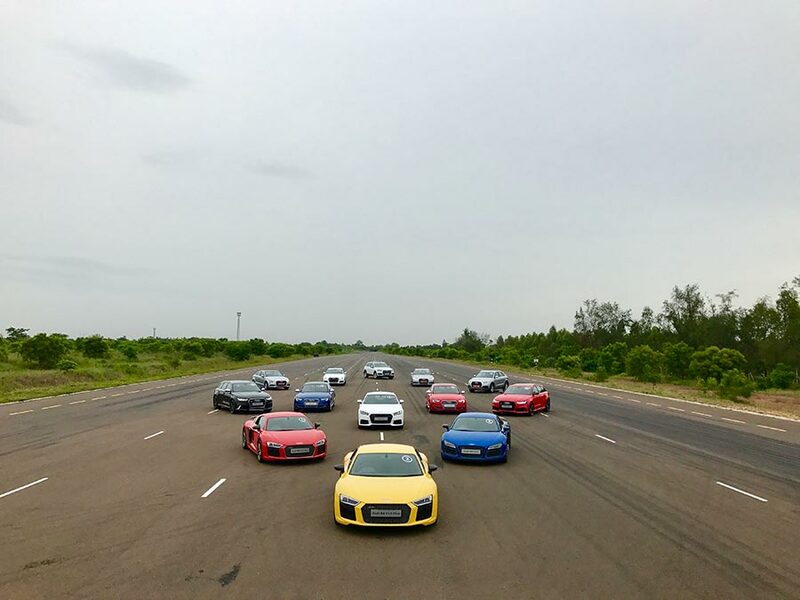 The customers also learn the tricks of handling the Audi A range of sedans and Audi R/RS range of sportscars in extreme conditions and witness the brand with the four rings in action while learning the safe driving techniques. 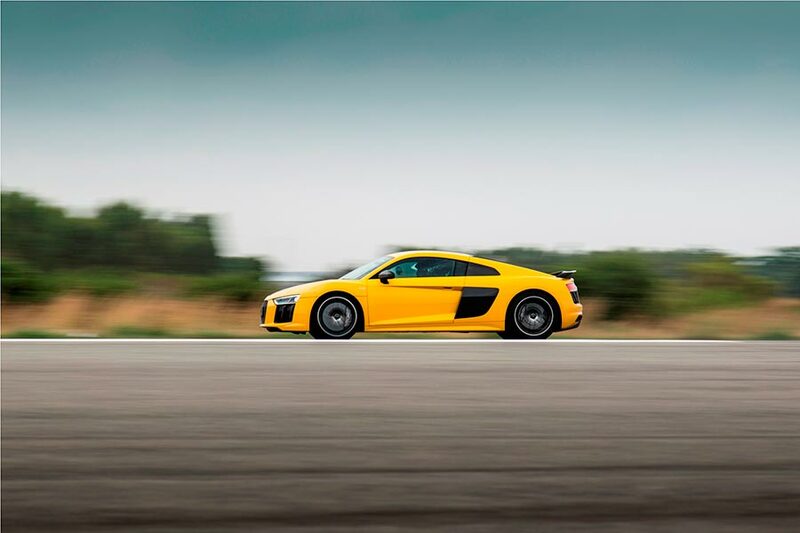 The customers driving the sporty spearhead, Audi R8 love the acceleration and braking exercises at the track. 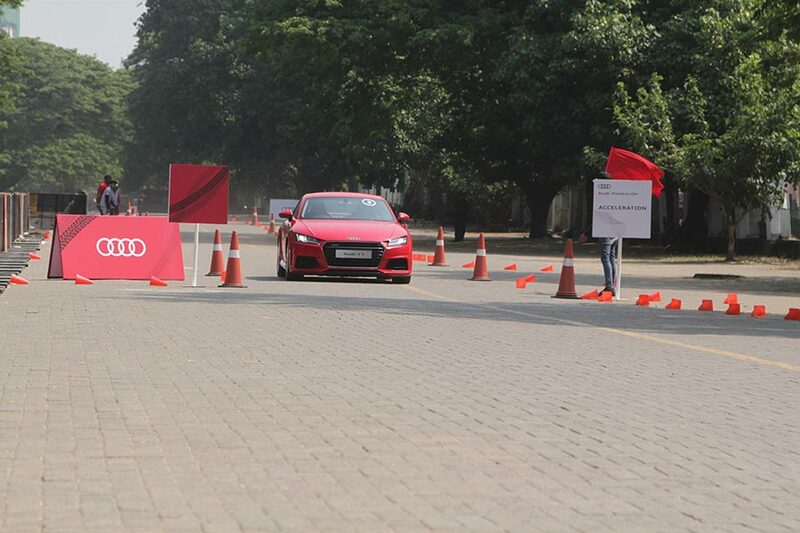 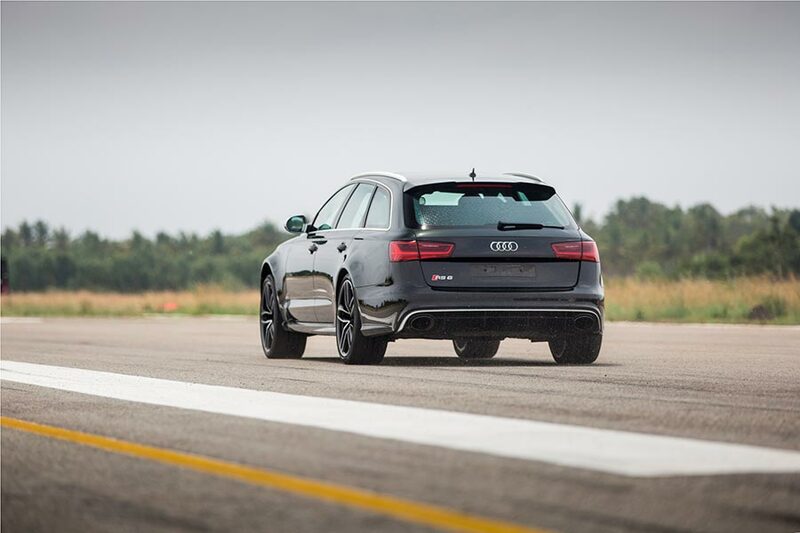 The customers driving the Audi RS7, Audi RS6 Avant, recently launched Audi RS5, Audi TT and Audi S5 manage course handling with expert instructors belting out instructions. 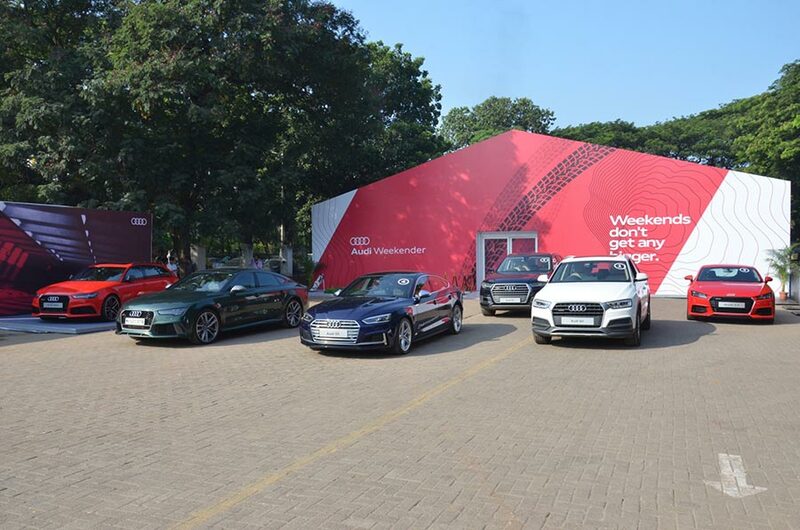 The participating customers and enthusiasts are divided into groups to experience each range in advanced driving environment. 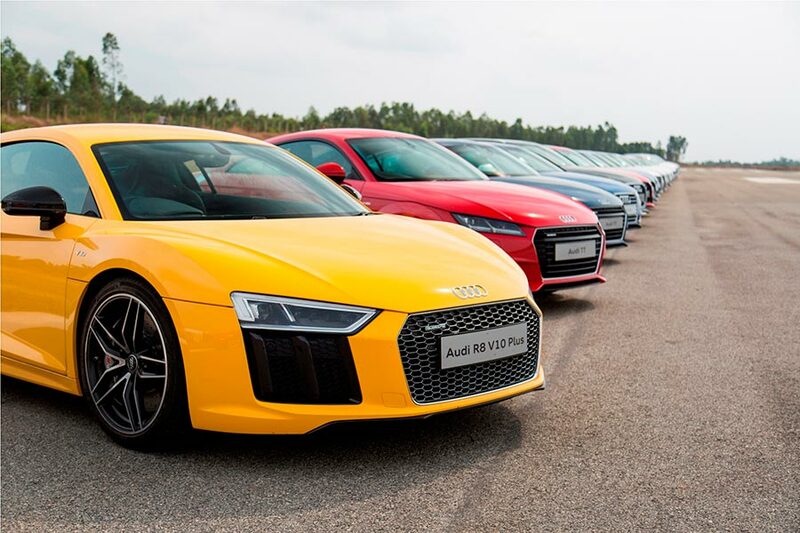 A professional and motivated team of instructors help customers experience the power and dynamism of the brand with the four rings.